Switch your steamer on for a few seconds till the water is gone and only fine steam comes out of the steamer tip. 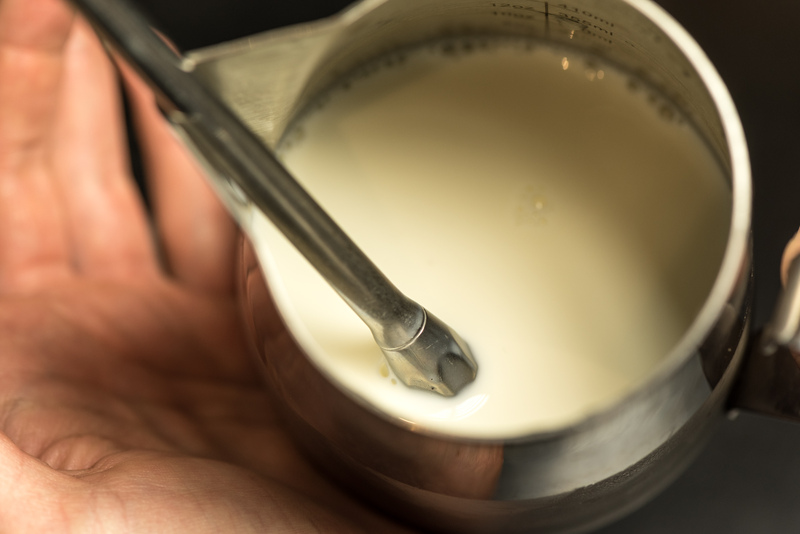 Create foam in the first few seconds, then swirl the milk to create a creamy silky consistency. 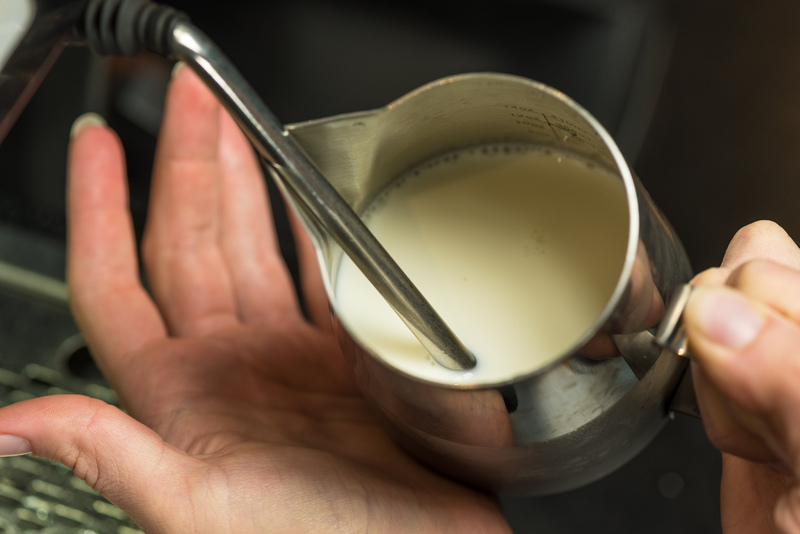 To stop producing foam put the steamer tip deeper in your milk. If your milk has the structure of merengue, it means either you created your foam too late or you burned the milk. Keep the steamer tip in the upper part of your jug, never go too close to the bottom. 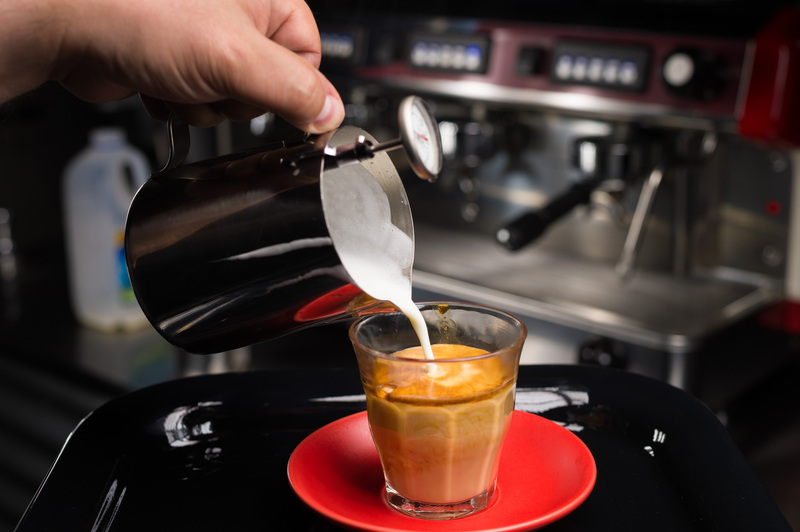 If you have a machine where you can’t regulate the steam pressure, start with the steamer tip deeper in your milk and go up to create foam. 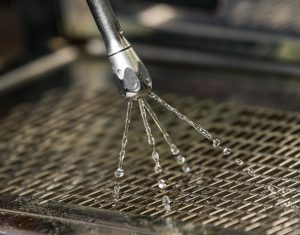 (All together shouldn’t take more then a few seconds so you have enough time to steer the milk before it gets too hot). Alternatively choose a bigger pitcher. 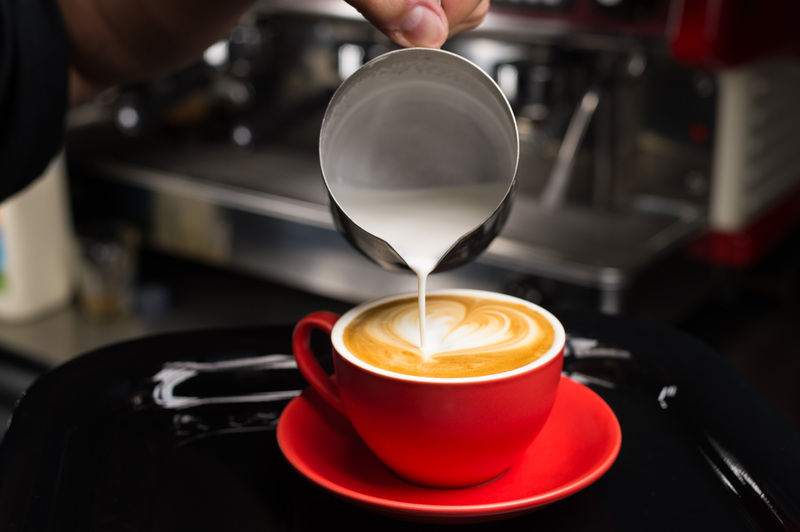 Keep in mind for a Cappuccino you through the milk into your cup, while for a Latte and Flat White you need to control your pour. Spin the jug to control the separation of your milk (if you let the jug still standing on your table, your milk will separate into foam and liquid).